They push, they extol, they regale their players and the audience with every sports movie cliche imaginable. The cinematic coach is key to the sports movie experience. We'll test your knowledge of these larger-than-life characters. 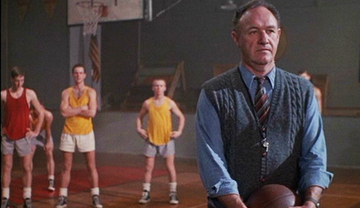 Given the name of the coach, can you name the film he was in? You may know your Bud Kilmer from your Morris Buttermaker, but how well do you know sports movie coaches?